"I feel I must write and thank everyone at the Home for the amazing treatment, service and kindness 'M' received at your home. The patience and understanding of your team was truly magnificent and unless I had witnessed it personally would have found it difficult to believe. Once more thank you to all your team who showed 'M' such kindness during her last troubled months." 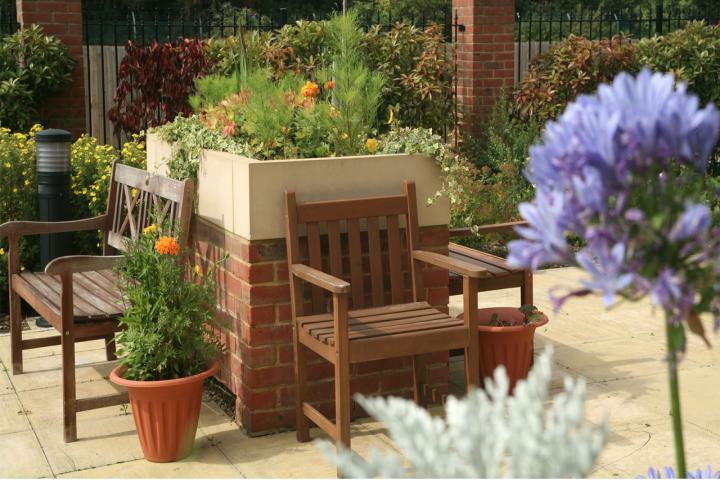 The family-orientated setting sees residentsâ€™ families as an integral part of life. A Relativesâ€™ Support Group provides welcome support to those new to the home from families that have been in the same boat. They can provide advice, answer questions on what to expect, and assure you that everything will be okay. 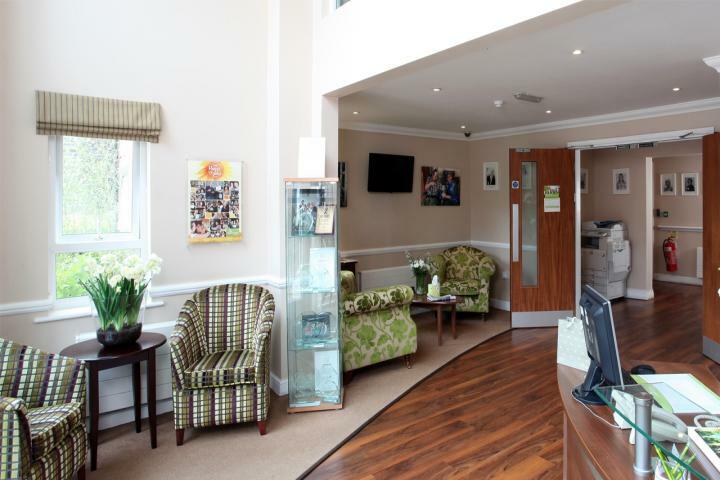 The telephone number for Acorn Court Care Home is shown below. Your email enquiry has been sent to Acorn Court Care Home, who should contact you shortly (if required). Please complete the below form to send an email to Acorn Court Care Home. Please complete the below form to request literature such as brochures, price lists or treatment plan information from Acorn Court Care Home. 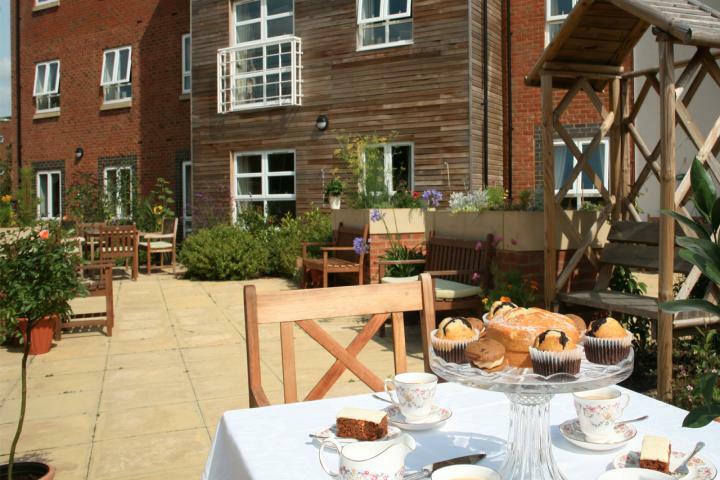 I am interested in finding out more information about Acorn Court Care Home. Please send me a brochure or price list to the above email.